Size: 4.29 x 3.08 mt. 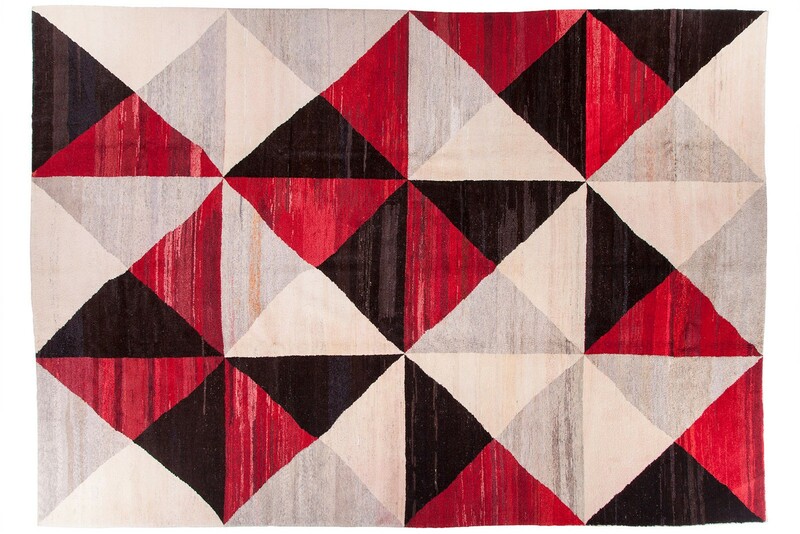 Old Yarn rug collection is the result of an intricate process by which yarn is unraveled from old kilims and rewoven to create new rugs. It is not possible to duplicate these beautiful carpets, every single piece is one of a kind. 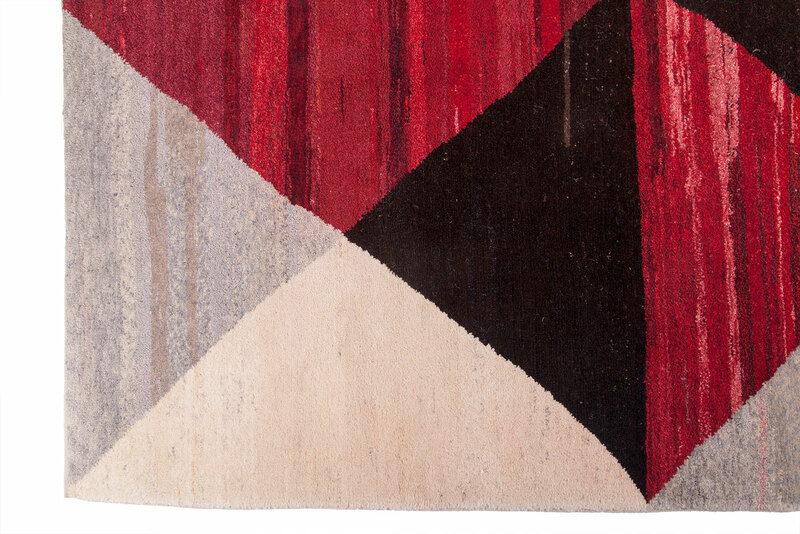 It is so extraordinary that something so rich in color and texture can blend so seamlessly into almost any decor. 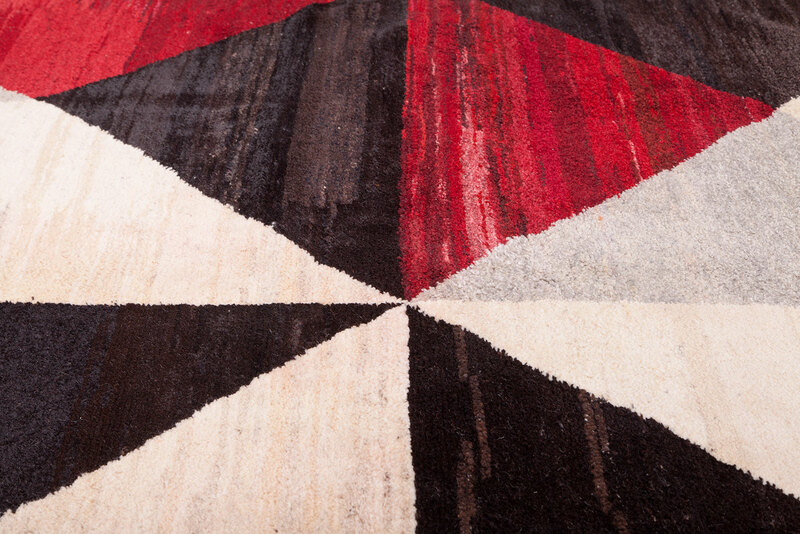 Old Yarn carpets' brilliant saturated colors, inspiring unique materials and feel, will enhance your living. 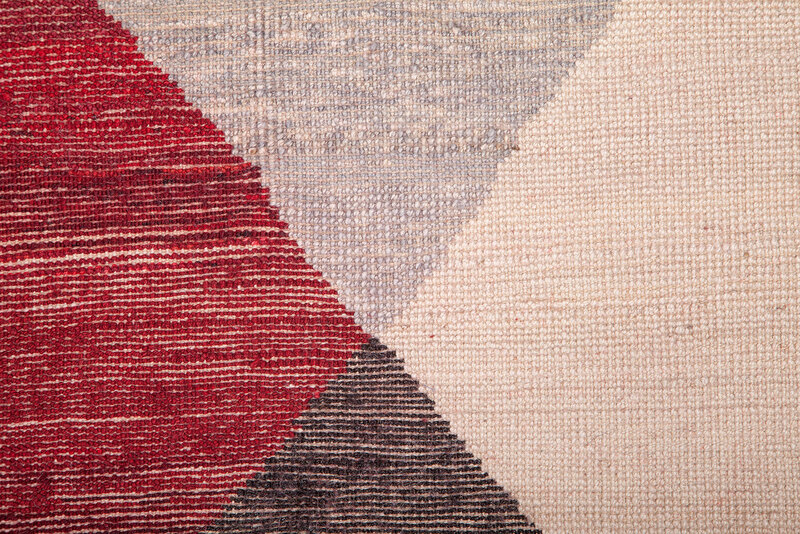 Old Yarn collection is the result of an intricate process by which yarn is unraveled from old kilims..